is part of Masafi’s mandate to become a complete FMCG company. clad Himalayan mountain range in India. basmati rice which averages around 7mm. 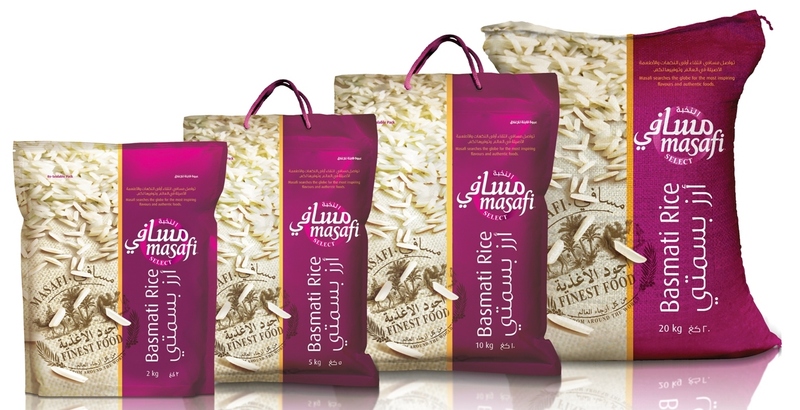 pleased to augment our world-class product portfolio with the Premium Select Basmati Rice. hearts in the process,” she added. apart from free sampling and special Ramadan offers. Pretty, colorful, delicious and healthy!I love vegetable pulao and this look so good.